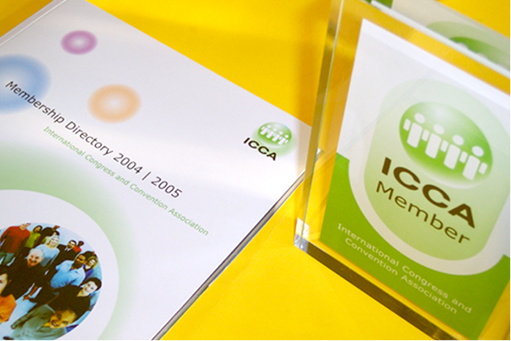 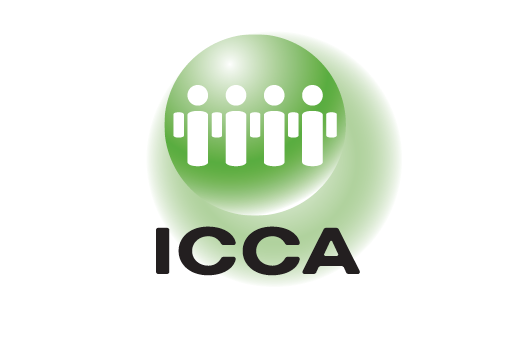 ICCA, based in the Netherlands, is one of the most prominent global associations for members who facilitate and accommodate international events. 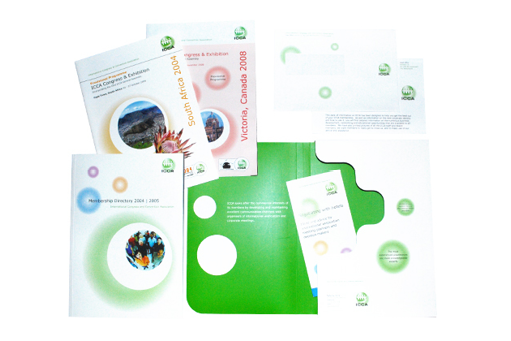 We were commissioned to refresh the identity and develop a design look and feel and structure of all their publications. 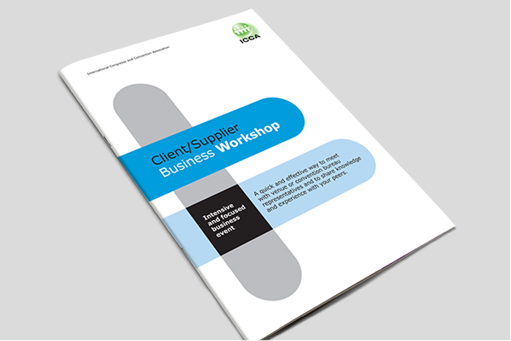 Including a complete design overhaul of the website, and produce a concise volume of brand guidelines for their internal marketing department.